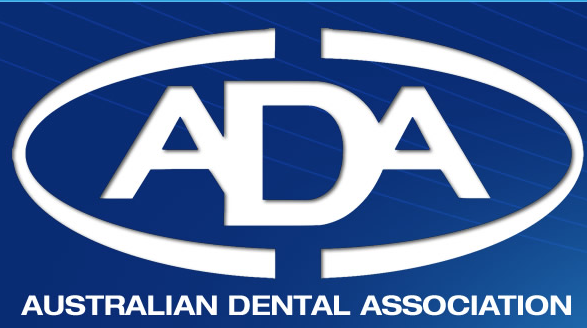 We are a long-time member of Australian Dental Association and Australian Dental Board, one of the first dental practices in Australia and in fact the First and Only dental practice in Victoria Region to achieve the 2013 QIP Modern Practice Accreditation System, this accreditation to further ensure our valuable patients our dental practice quality has been successfully satisfied against all measures of the Modern National Safety and Quality Health Service Standards. We have HICAPS system to process fees for all private health funds on the spot and welcome new patients and all cases from easy to the most difficult cases and emergency.Whether you want to improve the appearance of you smile or face up to treatment that you have been putting off for months, our dedicated team will ensure that your time spent with us is as comfortable, relaxed, and as stress free as possible to our valuable patients. 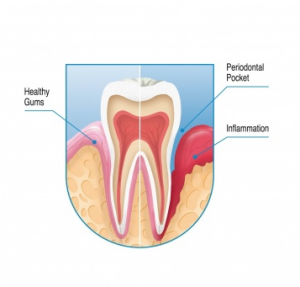 We aim to encourage preventive techniques – helping you to understand how to maintain good oral hygiene therefore preventing tooth decay and gum disease, offering the finest level of consultation and the best available general and cosmetic dental treatments. 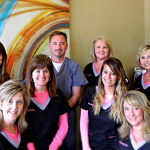 Providing safe, comfortable, and ethical dentistry. 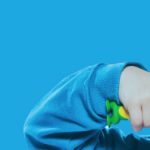 In all proposed treatment we will take into account your wishes and explain the options, where appropriate, and costs, so that you can make an informed choice. Insidious Reflections is an oral health resource designed to break down the financial barriers to accessing dental education for everyone. 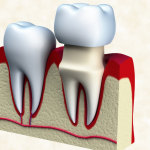 Insidious Reflections is here to answer dental questions online that you have about your teeth or oral health. 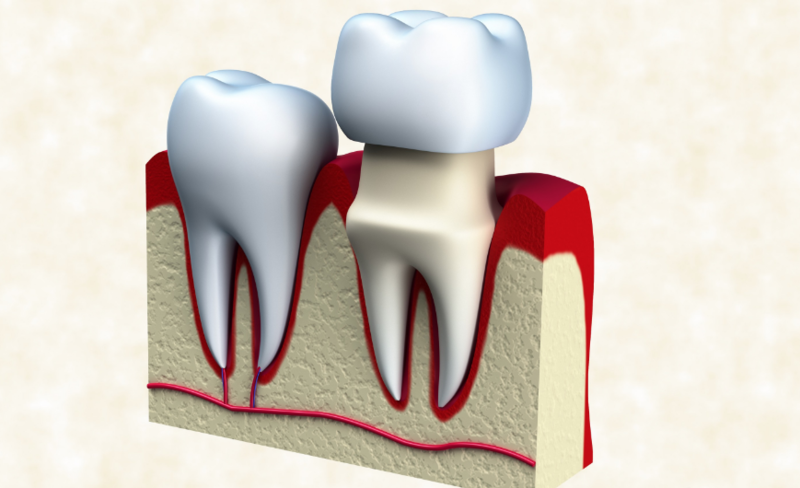 Dental questions answered that have been covered in the past range from toothaches to dental implants and wisdom teeth; root canal treatments, crowns and dental veneers to teeth whitening; as well as children’s and pregnant women’s oral health concerns. 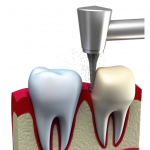 All the dental answers can be found here. 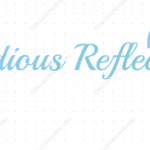 Insidious Reflections can be used in two ways, you can ask a dental question via the question page or you can search and read questions and answers in our database. When you ask a dental question you can request the question to be private or allow Insidious Reflections to share the question on our blog for the benefit of others. 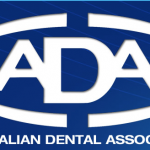 All dental questions asked will be answered by an Australian qualified dentist within 24 hours. The knowledge you gain from Insidious Reflections will enable you to be better informed about your dental health choices and be proactive about your oral health. Why did Insidious Reflections Begin? 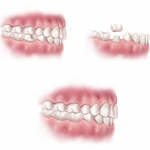 Insidious Reflections – Australia was started as a way to help the many Australians that are currently on a long public health waiting list or cannot afford to seek help from a private dentist.Insidious Reflections – Australia is available to anyone looking for more information about their teeth and oral health. This online resource is free, timely and removes the financial and geographic barriers that prevent many people from visiting a dentist. You can post questions here or if you prefer Insidious Reflections can be found on Facebook or Google+. We look forward to answering your questions! Please remember that medical information provided by Dr Luke Prentice, Melbourne, Australia and Insidious Reflections, in the absence of a visit with a health care professional, must be considered as an educational service only. The information sent through e-mail or this website should not be relied upon as a dental consultation. This mechanism is not designed to replace a dentist’s independent judgement about the appropriateness or risks of a procedure for a given patient. 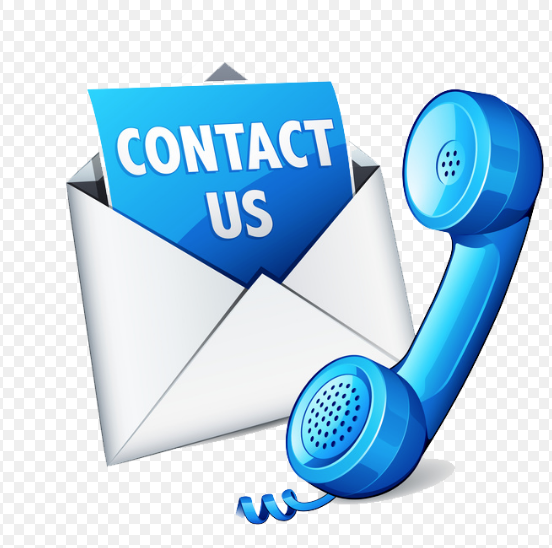 We will do our best to provide you with information that will help you make your own health care decisions. 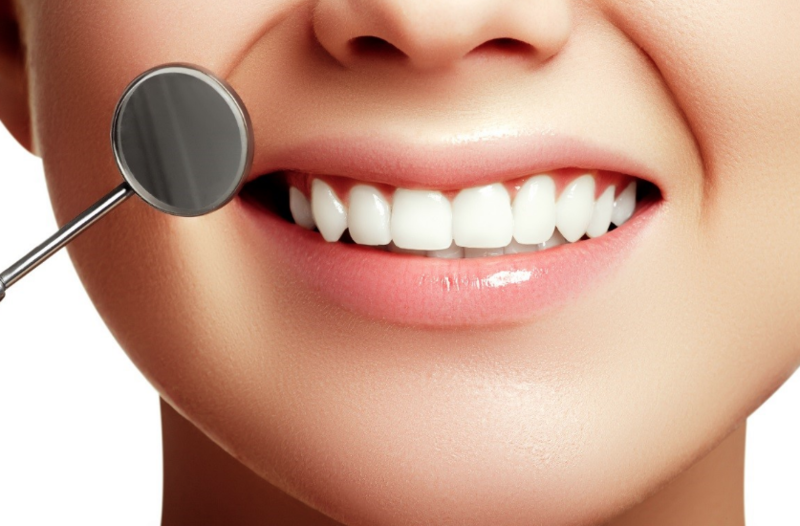 For all clients with No Dental Cover can receive 45% off the total on our Dental Package* (Checkup, Xray, Clean and Flouride) saving $45 on every $100 total and a further 20% off the total on our General Dental* (fillings, fissure sealants) saving a further $20 on every $100 total. For all clients with a health fund dental cover can receive a Pay-No-Gap on our Dental Package* saving them upto $200/visit/person. 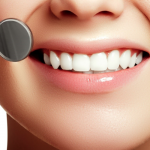 Great value for quality accredited dental care! 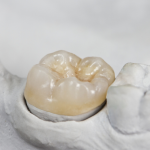 *No-Gap is subject to a minimum 50% rebate availability. 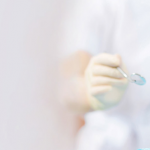 *General Dental is not including Crowns, Root Canal Therapy, Implant, Dental Extraction and Lab Related Dental Works. 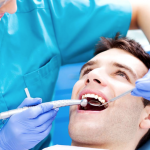 *The above offers are not offering in conjunction with Government Dental Schems, and insurance compensation cases.